Please help us tell your story and/or the story of the school named afer Frederick Douglass that you are affilliated with. We want to know what is happening with you and your school. 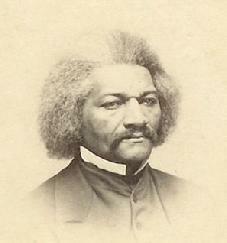 Please use this form to tell us about the latest developments at your school which is proudly named after Frederick Douglass, the famed orator, author, abolitionist, editor and publisher.